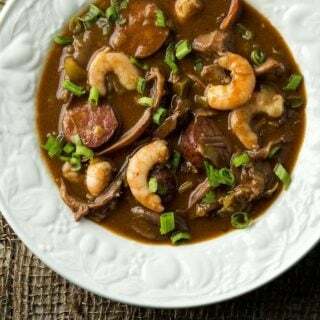 Cajun style turkey gumbo with wild turkey, andouille sausage and Gulf shrimp. Blackened fish is so 1980s, I know, but I still love it. 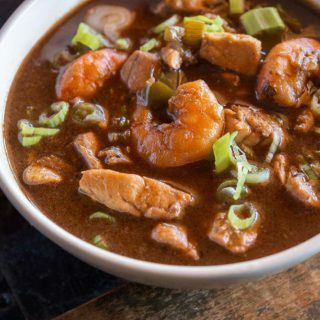 Here I use catfish, a Cajun staple, but you can blacken any fish sturdy enough for this ferocious cooking process. 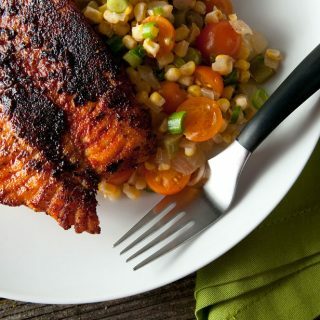 Blackened redfish is the classic example. Alongside the fish is Cajun succotash, called maque choux. 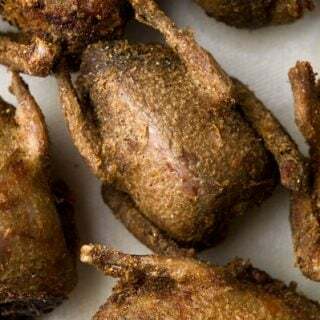 Dove season opens tomorrow, and while I dearly love grilling doves, I like fried doves almost as much. Deep frying them sets a nice crust on the outside while leaving the meat pink near the bone. 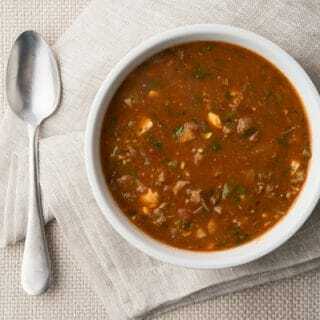 This is a Cajun classic, often done with alligator, but equally good with snapping turtle, which is what I used here. 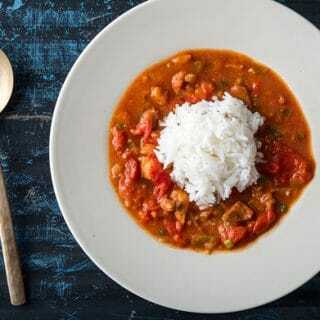 Sauce piquante is a bit of a mash-up between gumbo and an etouffee. 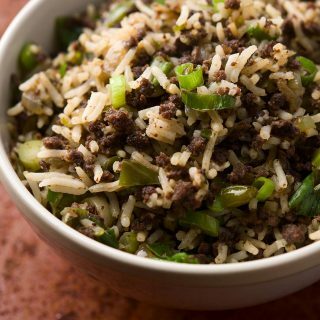 Boudin, the ultimate Cajun comfort food. 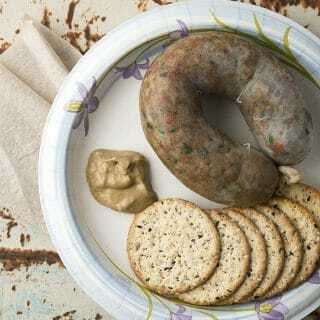 Not quite a sausage, boudin is more like jambalaya in a hog casing. You eat it on crackers or just by hand, right out of the casing. I learned how to make it at Legnon’s in Lafayette, and here’s my version.